Register by Friday, March 29th, at midnight PST, to save 15 percent with our advance registration rate for the Native Business Summit, taking place May 13-15, 2019, at the Hard Rock Hotel & Casino in Tulsa, Oklahoma. Clearinghouse Community Development Financial Institution has invested $195,800 in Class A stock in Native American Bank — the only Native American-owned, nationwide financial institution. The regulatory workshop on March 14th is a one-of-a-kind opportunity for Tribal regulators, officials, and compliance officers to get hands-on training in the regulatory issues facing Tribal lenders today. The Citizen Potawatomi Community Development Corporation (CPCDC)—one of the largest Native-owned community development financial institutions (CDFIs) in the nation—recently got a $700,000 infusion from the U.S. Department of the Treasury’s Community Development Financial Institutions Fund. The second issue of Native Business Magazine is hot off the press and shipping across North America. Get Email News & Updates! Subscribe today to get the latest Native Business news and updates delivered to your email inbox! 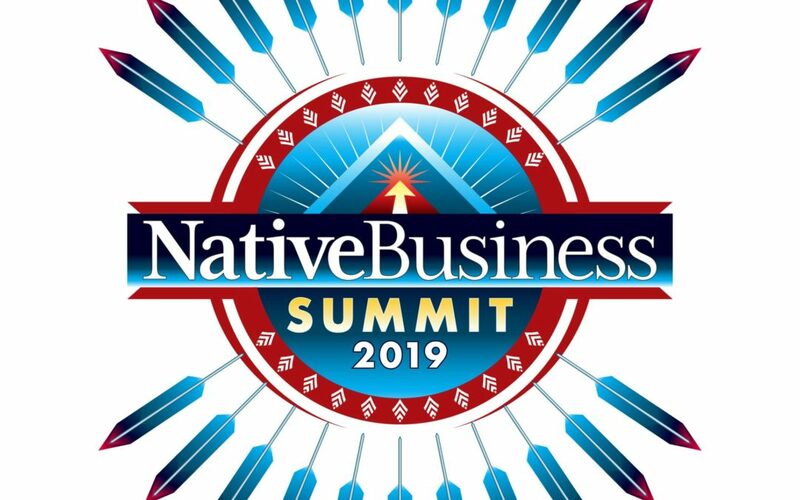 We'd like to invite you to the Native Business Summit - sure to be the premier Native American business event of 2019. And we don't want you to miss out! Join us for three days of highly beneficial business trainings and presentations designed to help grow your company and make sure you are in the innovation loop. Benefit from unparalleled networking with Tribal officials, Alaska Native leaders and Corporations while engaging with the best and brightest Native American and First Nations business owners and entrepreneurs from across Indian Country! Many of whom you have read about in the pages of Native Business Magazine. Meet them and more at the Native Business Summit 2019! Register now to save up to 15% with our Advance rate conference pricing!